Loch Indaal is not a lake, it is a large bay carved into the west coast of the island of Islay. Bowmore sits on the southern shore of that Bay, directly across from Bruichladdich in the north. The Distillery is in Bowmore the town, which is the capital of the island district. The Bowmore Distillery was founded by John P. Simson. Simson was an island local and a merchant. The well connected Mutter family purchased the distillery from Simson. The Mutter's ran Bowmore successfully for more than 100 years, until it was purchased by J. B Sheriff & Co. in 1925. It has changed hands several times since then, most recently when it was fully purchased by Beam Suntory in 1994. Bowmore goes to great lengths to keep the spirit and character of Islay, in everything that they do. They even source as much barley from local farmers as possible. But there is just not enough grown on the island to supply all of their needs, so they supplement with grain from the mainland as needed. Similarily, they floor-malt as much of their own barley as they can. But they are forced to contract out some of that too, in order to keep the still at full capacity. Fermentation takes place in large, traditional, wooden washbacks, which are becoming rarer as time goes on. They are what many would call a mid-sized distillery by capacity, with a maximum output of about 2 million liters annually. 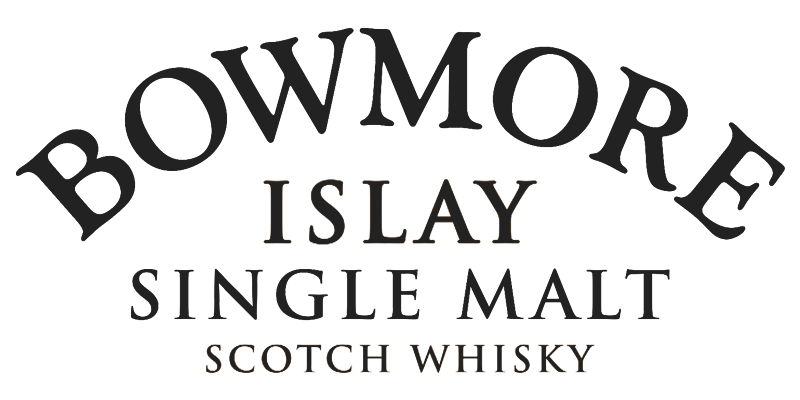 Bowmore is considered one of the classic malts of Scotland, and that is a distinction that they richly deserve. What does Bowmore taste like? The Flavor Spiral™ shows the most common flavours that you'll taste in Bowmore Scotch. It's based on all Bowmore drinks in our large database and gives you a chance to taste Bowmore before actually tasting it. In 2007, an unopened bottle of Bowmore bottled in 1850, was sold at auction for £29,400. During World War II, Bowmore was closed for production. But they opened up their dock and offices for a local squadron of RAF Flying Boats, for anti-submarine warfare operations. They pump the left-over heat from the stills, into a special insulated piping system, and send heat to a local swimming pool built inside one of their older warehouses. They leave it open for public use. Islay - Home to the peated beasts. The southernmost island of the Southern Hebrides is is the fifth-largest Scottish island. Whisky-wise, Islay is characterised by malts that are pungent with peat, smoke and salinity, revealing their complexity layer after layer. There are eight working distilleries on Islay. 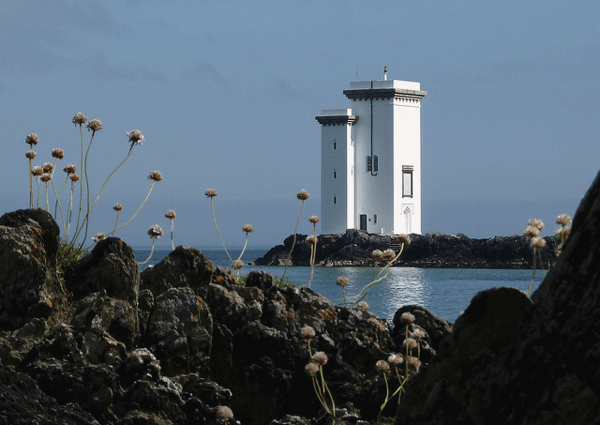 Even the island’s name is shrouded in complexity; the proper pronunciation of Islay is ‘eye-la’.